At Loadstar Trailers, we sell a range of 8 foot (2400 mm) long tandem axle box trailers from either our North of the river location in Malaga or our South of the river location in Welshpool. 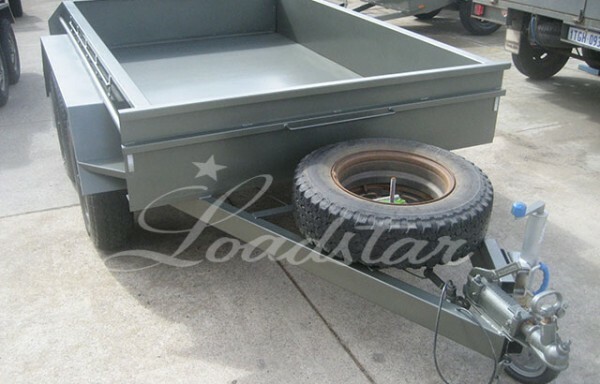 Loadstar Trailers is able to supply either locally made Australian products (built in our Welshpool factory) or galvanised Australian designed imported trailers (assembled under strict supervision in our Malaga factory). All products build by Loadstar Trailers conform to all Australian Design Rules and standards and come with the Loadstar warranty. 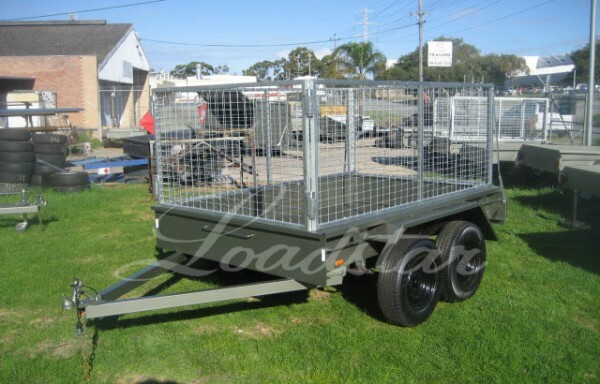 All trailers sold new come with 12 months license and both Australian made and Australian designed galvanised trailers can be purchased from both factories. We use only premium quality material and the latest tried and tested designs to provide excellent strength, durability, easy operation and maintenance for all our trailers. All models will come either galvanised or industrial painted with 2 coats of paint and 1 coat of zinc primer undercoat. Our range of 8 foot tandem box trailers are designed to last and are sold at the best industry leading prices to give you the best product at the most reasonable cost. 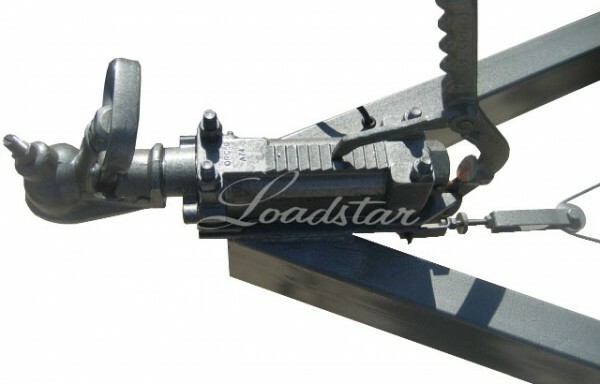 Loadstar Trailers sells, services, repairs and hires trailers. To find out the cost of a product you like, send us a request for quote.